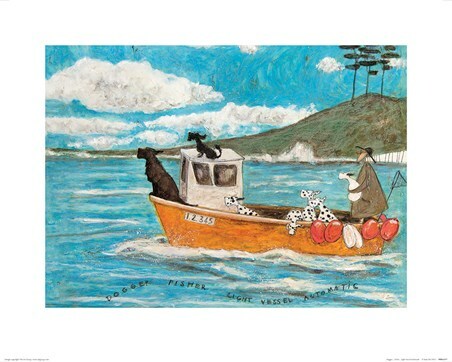 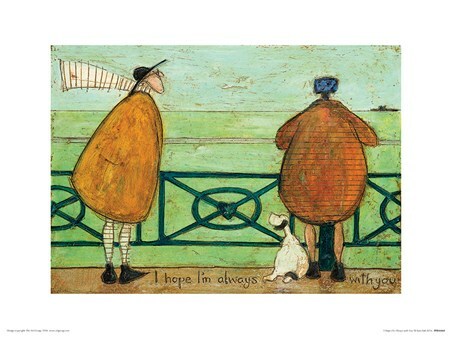 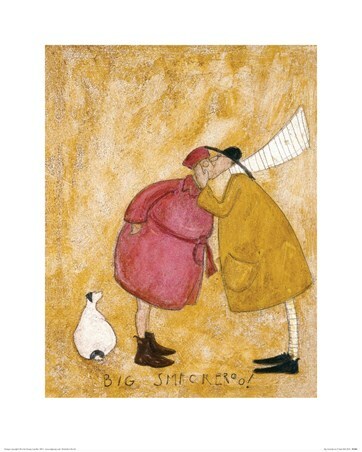 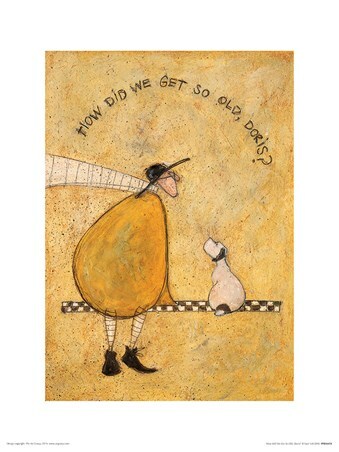 Whether you are a fan of Engligh artist Sam Toft or you are only just discovering her amazing talent, this adorable print will certainly have you coming back for more. Perfect for the crazy cat person in your life, it sees Mr. Mustard riding a bicycle with baskets full of little ginger kittens. 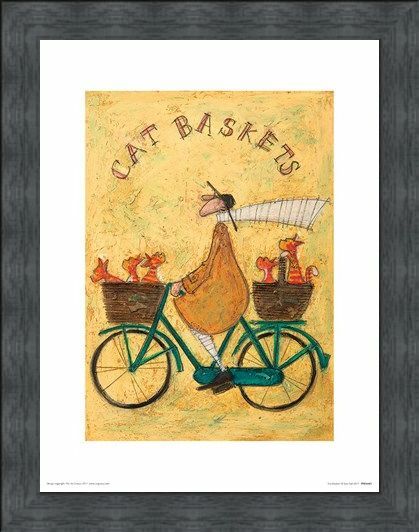 Entitled 'Cat Baskets', it will make an adorable gift for any animal lover. 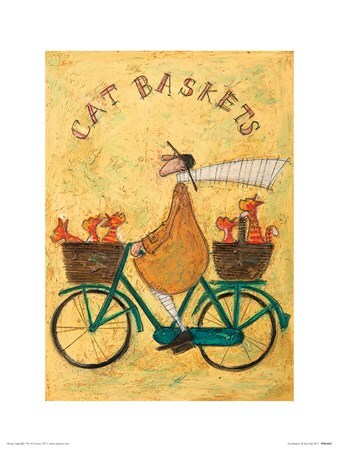 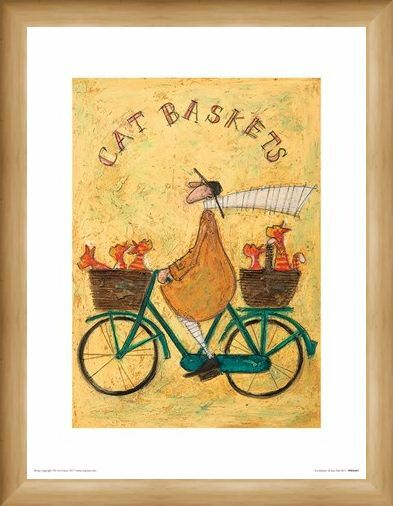 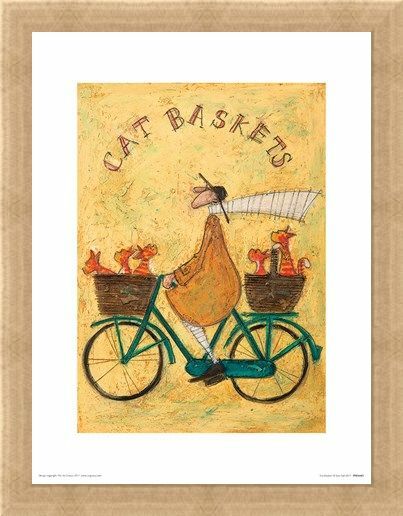 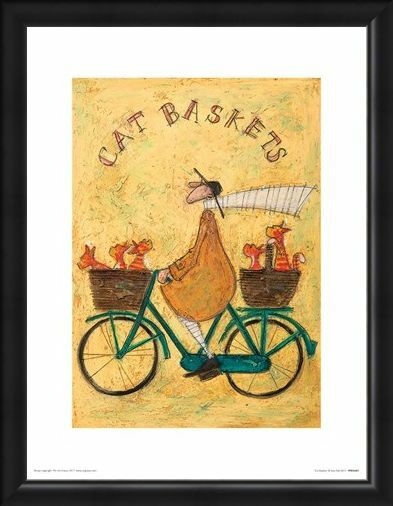 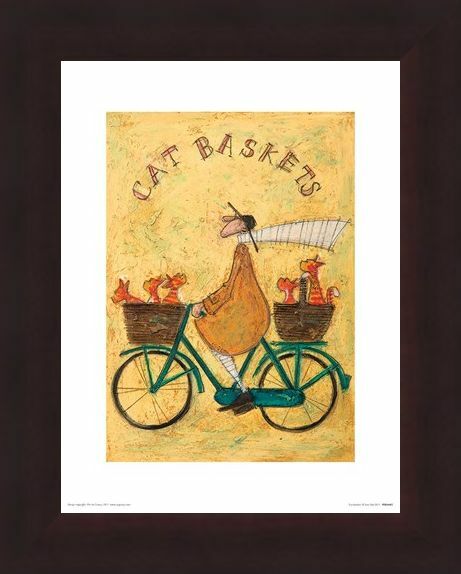 High quality, framed Cat Baskets, Sam Toft print with a bespoke frame by our custom framing service.